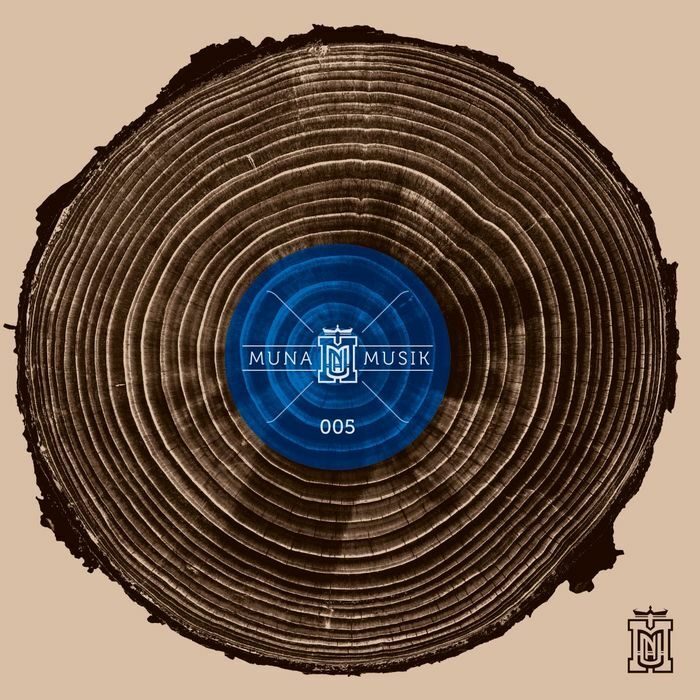 Located in a forest outside Jena, Muna is one of the longest-established clubs in Germany, and is approaching a quarter of a century in business. Its label arm is much younger, but is doing a fine job in representing the Muna sound to the wider house music community. Cassy's "Running" is a rolling, bass-heavy track, featuring melodramatic vocals and rasping percussion. By contrast, Andre Butano & Aldo Cadiz' "Consommer" is more full on, with doubled-up beats and a groovy, rolling rhythm supporting druggy vocals. 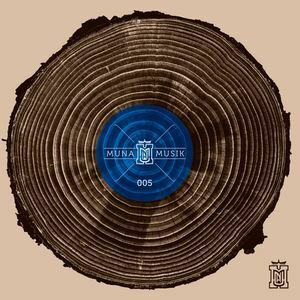 Shifting styles again, David Mayer, the Keinemusik founder, delivers "Moonlock", a pulsating, electronic groove, while Alejandro Mosso closes out this soundtrack to one of Europe's most revered clubs with the quirky deep house of "Rayuela".